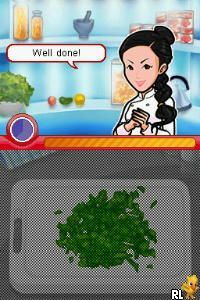 OverviewReady, Steady Cook for the Wii and DS is based on the popular British TV show, featuring celebrity chief, Ainsley Harriot. Now you can add videos, screenshots, or other images (cover scans, disc scans, etc.) 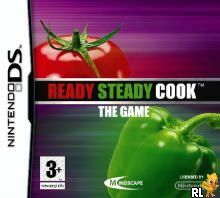 for Ready Steady Cook - The Game (EU)(BAHAMUT) to Emuparadise. Do it now!